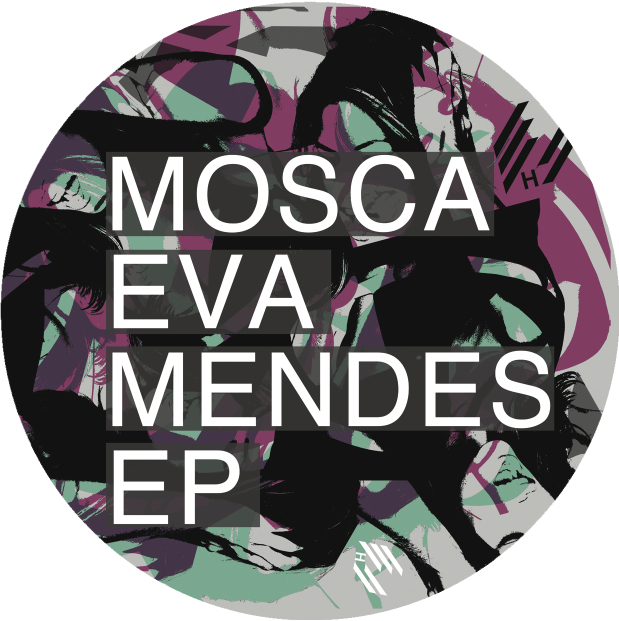 I've got so much love for this EP from man of the moment Mosca. 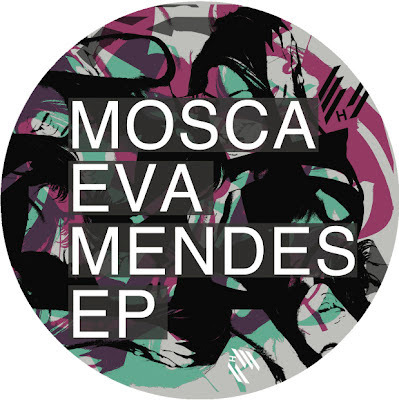 Title track 'Eva Mendes' has been blazing the trail for this release and is one of the biggest records likely to light up your summer and I'm completely in love with the vocal version of 'Accidently' featuring Robert Owens. This EP is highly anticipated and highly recommended. Released June 11th through Hypercolour.